Thelma is in 6th grade at Daylight and she wants to be a doctor. Her passion came after she went to the hospital with Malaria. Thank you for supporting Thelma and all the students and staff at Daylight. Please make a year end gift and a pledge this year to support our students in 2018! 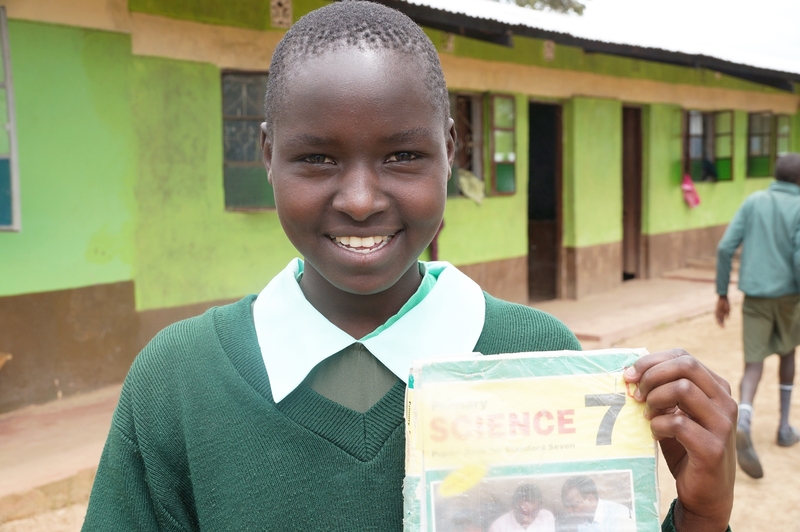 Daylight’s Leah Chepkemoi is the Top Student in the County! Daylight is approaching its tenth anniversary in January. 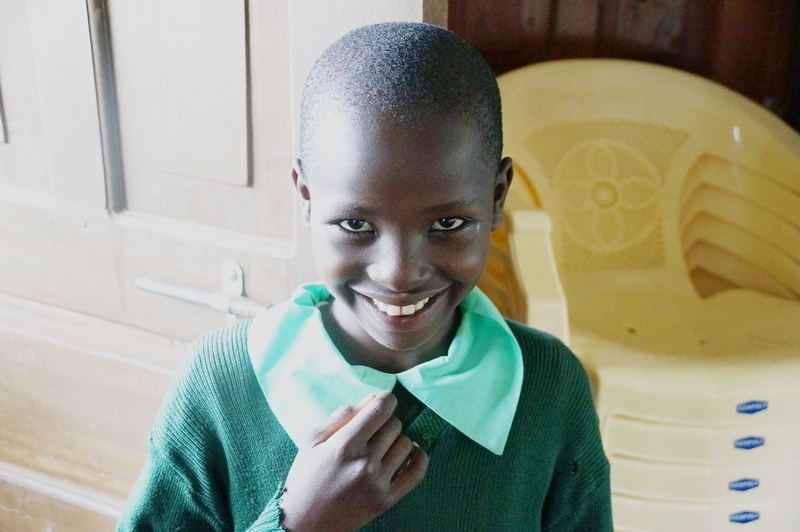 There are now 380 kids attending the school, over one third of whom are orphans. The results of the annual Kenya Certificate of Primary Education (KCPE) exam were just published for this fall. This is the nationwide qualifying test for students to move from eighth grade to high school. 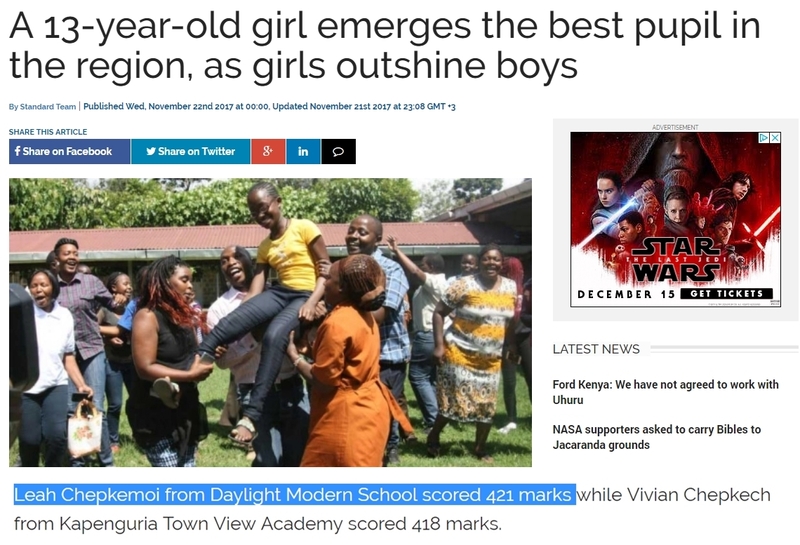 Daylight is now one of the top school in West Pokot County! A county in Kenya is the equivalent of a State in the U.S.
We were featured in The Standard – the national paper of Kenya. Daylight students are at a theoretical disadvantage on this test. First, some of our eighth-grade students came to Daylight in the past few years speaking nothing but their tribal language, and the test is in English. Second, we hire young teachers (often right out of university) to work for 1 – 3 years for about 1/3 of what public school teachers make. But they work hard and are amazing young teachers. They teach in a collaborative model and motivate the students to think, not memorize. They believe in and love the kids, the Daylight Model, and the idea that every child can succeed. 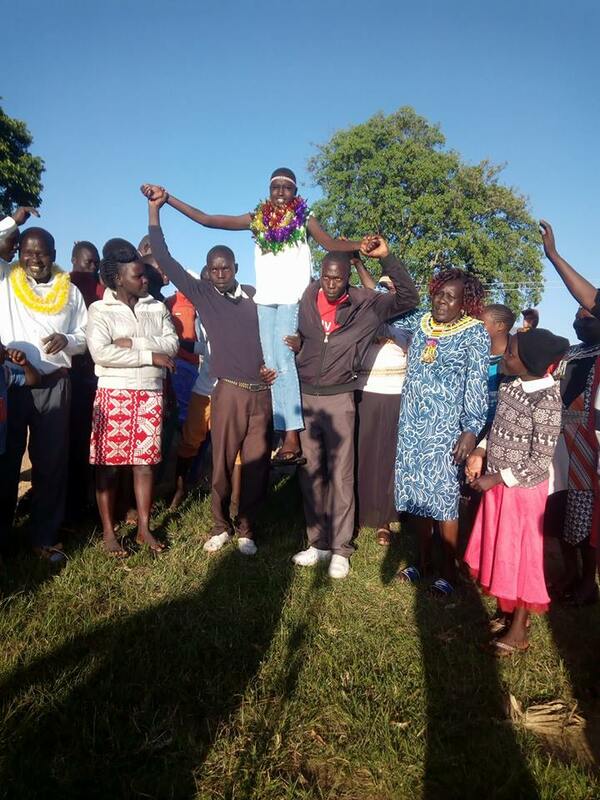 In addition, the top individual student in our West Pokot county is Daylight’s own Leah Chepkemoi. Leah Chepkemoi being celebrated at Daylight at top girl in the county! These results are truly amazing, and I tell you this so that all who support Daylight can recognize what an amazing place it is. Thanks for supporting Daylight and please make a pledge this year to support our students in 2018! 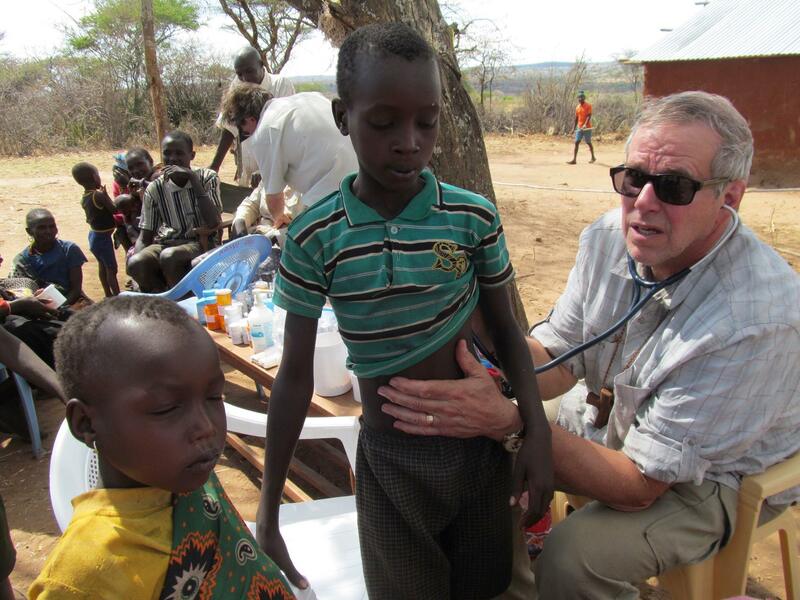 Dr. Lenny Snellman giving children check-ups at Daylight village School in Alale.